Hot Housing Market: Year in and year out December is notoriously the slowest month of the year in terms of demand and new sellers placing their homes on the market; yet housing is still hot. Nobody can escape it. The holidays are here. Office gatherings, friend gatherings, and family gatherings fill everybody’s calendars. The mall parking lots are full, mailboxes are filled with season’s greetings, and the temperature is finally beginning to drop. Seemingly, one and all are dialed into the season; so, how can housing still be red hot? Even though Orange County housing is leaning heavily in the seller’s favor, the Holiday Market has arrived and December is notoriously the slowest month of the year in terms of new pending sale activity. There are fewer and fewer homes on the market every single day. The active inventory has dropped 31% since September. As a result, demand has dropped considerably as well, 34%. This is the time of year where both the active inventory and demand (recent pending sales) hits yearly lows. The slow Holiday Market will only begin to thaw after the first few weeks of the New Year and does not really find its legs until after the Super Bowl, around mid-February. Until then, it will be more of the same, very few homes on the market and muted demand. Yet, there are stories today of homes hitting the market and generating multiple offers within days. Ultimately, a bidding war ensues. It may be the holiday season, but homes that hit the market below $1 million will fly off the market as long as they are priced right and in excellent condition. 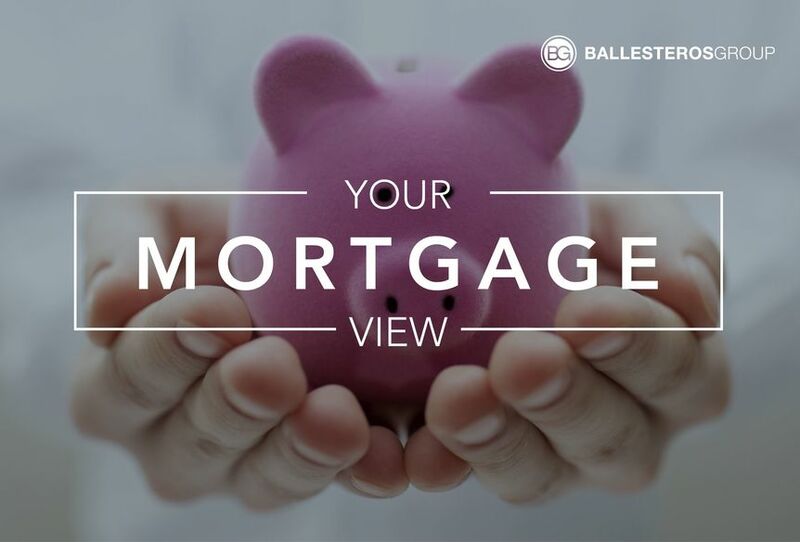 Mortgage rates are trending sideways this morning. Last week the MBS market worsened by -5bps. This caused mortgage rates to move sideways. 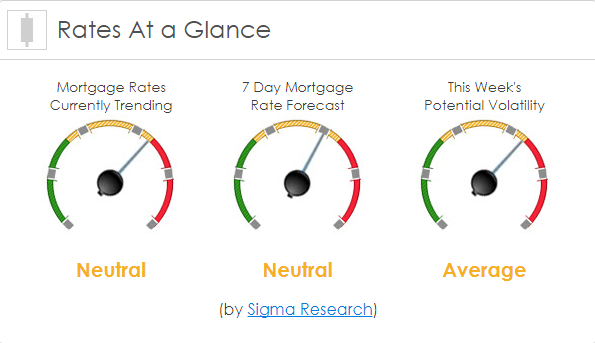 Mortgage rates continue to move sideways with relatively low volatility.